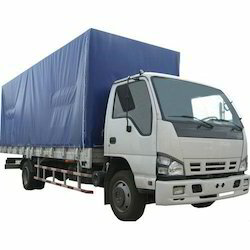 Matching up with the ever increasing requirements of the customers, our company is engaged in providing Truck Cover. 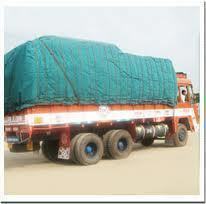 We are amazingly occupied with offering an extensive variety of Truck Tarpaulin Cover. The offered spread is made by the specialists utilizing striking quality material as a part of adherence to the business models. This spread is generally utilized as a part of both local and business purposes. In order to keep pace with never ending demands of clients, our company offers PVC Canvas Truck Cover. East Hooghly Polyplast Pvt. Ltd.